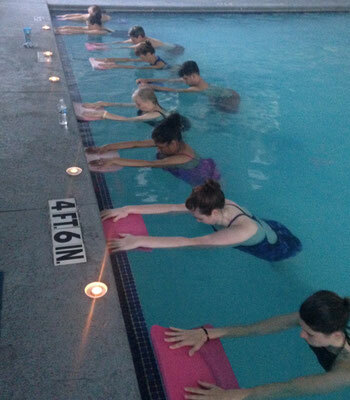 We are a vibrant, diverse and caring community passionate about practicing yoga IN the water. 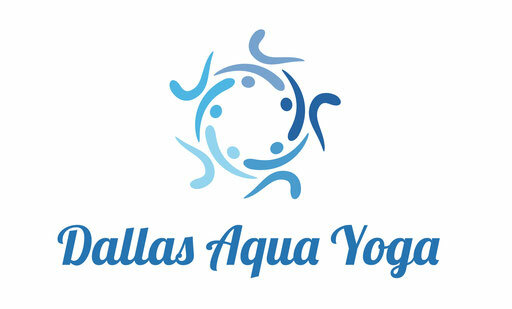 We are pleased to call AquaFit of Plano our current home. 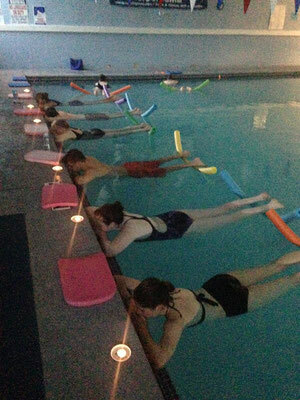 AquaFit is one of the few pools in the Dallas metroplex that is classified as a therapeutic pool. It is indoors and open all year round. The pool at the facility is a salt water pool with water temperature kept at 88-89 degrees - a rare find these days! You can learn more about our perspective by visiting the Why Aqua Yoga page and our sister website www.anchoredvesselyoga.com. 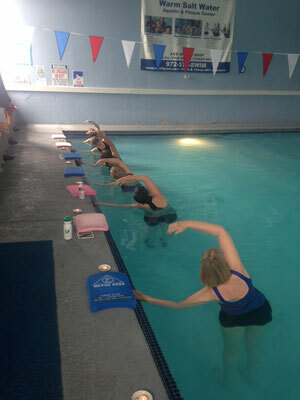 Learn about our two different styles of classes on the Class Details page. 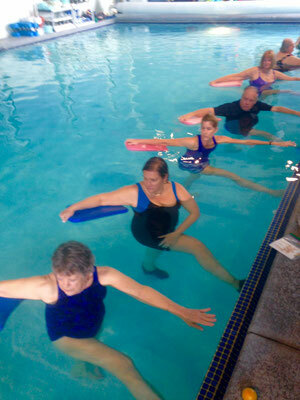 Does the practice sound appealing but the thought of wearing a swimsuit in public feel daunting? Visit our Water Wear page for a fresh and healthy viewpoint on this topic. We have teacher stories and student stories. And we have pages yet to be filled with interesting information and resources. We've also dropped little easter eggs of inspiring quotes about water throughout the website. We hope you have fun and feel like you learn something new by just browsing around. 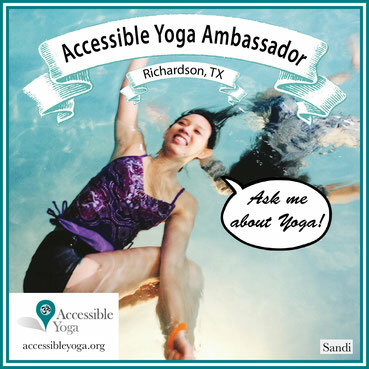 Finally, we are proud to be part of the Accessible Yoga Movement! 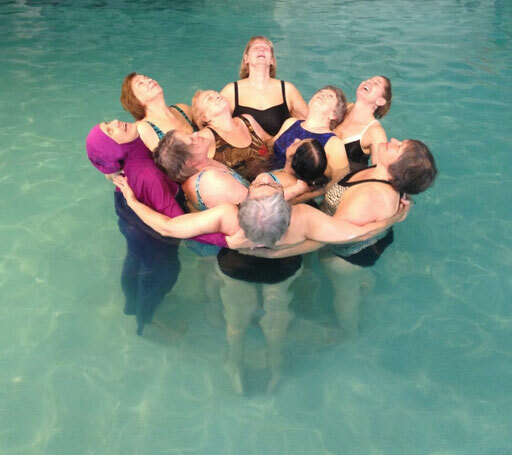 We believe yoga is for all and can be enjoyed by all. We are proud to call AquaFit of Plano our home! Aqua Yoga is Accessible Yoga! *Please note that the Therapeutic title given to the Therapeutic Movement class as well as the population it has been determined appropriate for is the decision of the hosting facility.  The yoga therapy components of my instruction are based on resources I receive as a member of the International Association of Yoga Therapists & Yoga International as well as material I study from the American Viniyoga Institute, not derived from my status as an RYT with Yoga Alliance Registry.